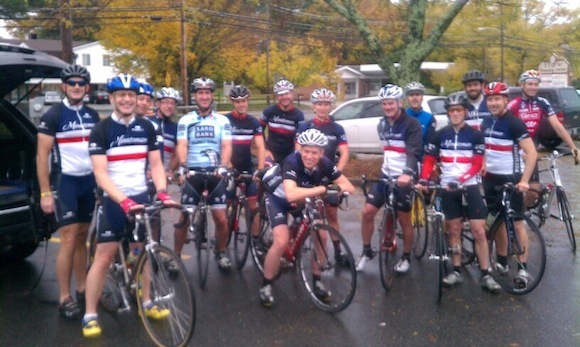 Twenty MRC members met this past Saturday morning in support of our friend, Tom Ball. Despite wet roads, the morning brought out riders that we have not seen in a while which goes to show you how our club supports a fellow member in need. The riders donated over $1,100 to The Tom Ball Support Fund and another $650 has been donated online. Tom and his family send thanks to all of you for the support. 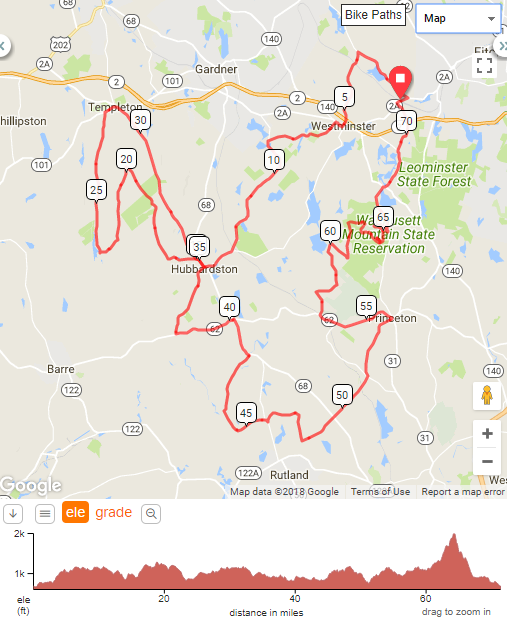 We are planning to hold another ride (hopefully Tom will be able to be there and maybe turn the pedals!) on Friday November 23rd – stay tuned for more information. or you can donate online via Everribbon at: https://www.everribbon.com/ribbon/view/8715. You can read about Tom’s accident in our forum. Many of you personally know or know of Tom Ball and his legendary cycling exploits . 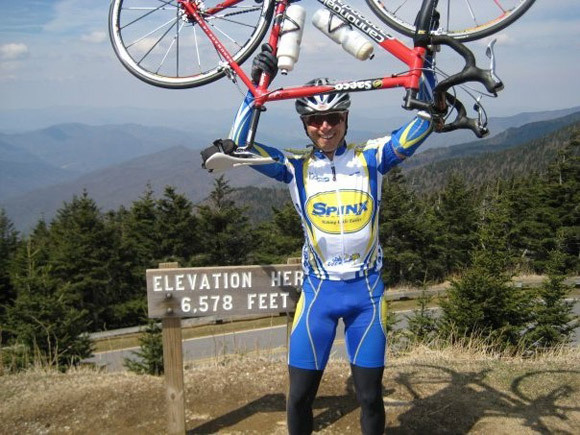 He is a long time member of MRC and friend to many of us in the metro west cycling community. 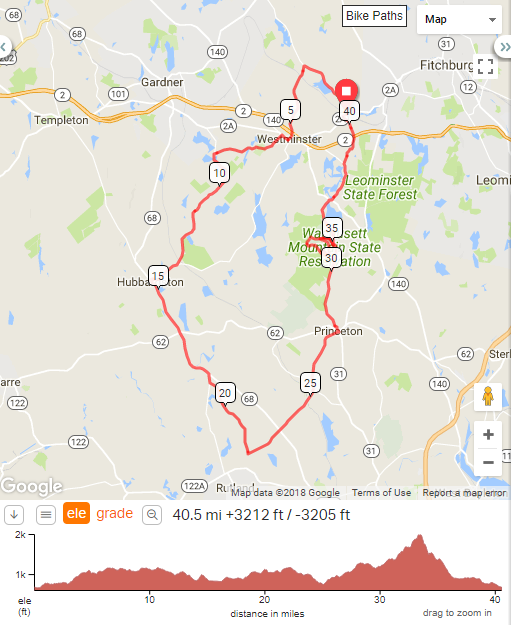 Last month Tom was out for a CRW century ride and was in a horrible crash by no fault of his own. You can read his description of what happened in our forum. Tom had just moved back to area after spending a few years in South Carolina receiving his doctorate in chiropractic medicine. While in SC he was ranked #1 in the masters division in 2011. He also won the 2010 and 2011 South Carolina State Cyclocross Championships. Bottom line Tom is a rock star. Tom had just started at Performance Health Center in Natick building his patient base. Unfortunately, this accident is going to take Tom out of the game while he recovers. We are holding this ride to help him out while he is out of work. We ask that you to please join the ride, spread the word, and make a donation – any amount that you can donate is huge! Time: Aiming for an 8 am roll out time. Format: The pace is an easy endurance ride – try to stay in group of similar speed as much as possible. DONATION DETAILS: We will be collecting donations before the ride. IF CAN’T MAKE IT PLEASE DONATE. 278 Washington St Wellesley MA 02481. Online Donations: Click on https://www.everribbon.com/ribbon/view/8715. Thanks and looking forward to the ride! Any questions direct them to John Steiger jbsteiger13@gmail.com or 617-312-0502.